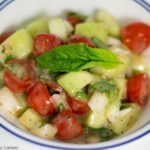 To honor a request that I do some healthier recipes, I have this awesome cucumber salad to share with you. Mom’s cucumber salad used some red wine vinegar, a touch of garlic, and a dash of salt and pepper. Mom’s recipe was simple yet very tasty. Mom would usually peel the cucumbers for her salad. However, leaving the peel of the cucumber on adds a nice crunch to the salad. To do this, I peel small strips off of the cucumber, this gives you that crunch as well as adds some nice color. 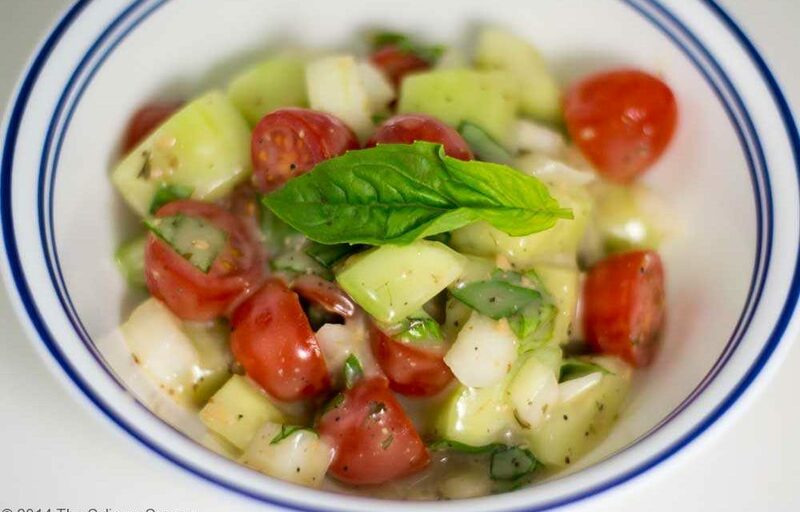 With the peel or without, this recipe for cucumber salad is delicious. The salad will also keep for a few days, but it is best fresh the day you make it. I have a couple of friends who are vegetarian and we often share meals while camping or barbecuing. I made this salad for several of my vegetarian friends and they all loved it. More than that, my meat loving friends really love it too. That says a lot about how good this salad it.I had one vegetarian friend describe it as one of the best salads she had ever had. Quite a compliment coming from someone who ate a lot of salads. Regardless of whether this is getting fed to vegetarians or meat eaters, everyone agrees it is delicious and goes well with many other dishes. I had one vegetarian friend describe it as one of the best salads she had ever had. Quite a compliment coming from someone who ate a lot of salads. Regardless of whether this is getting fed to vegetarians or meat eaters, everyone agrees it is delicious and goes well with many other dishes. This is a really simple salad to make and is great for backyard barbecues, campouts or any occasion in or outdoors. 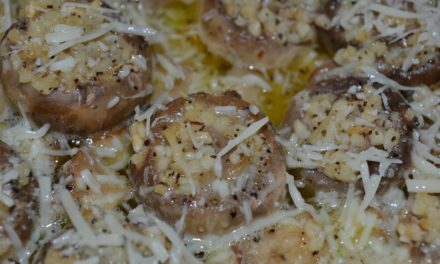 You can use any dressing you want if you don’t like garlic. I love the garlic vinaigrette dressing mentioned in the ingredients. 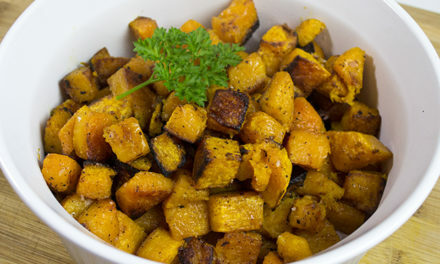 But this would be great with a creamy ranch dressing or balsamic vinaigrette. 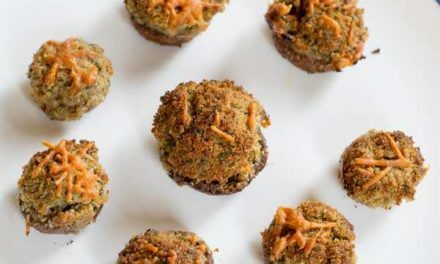 If you have a chance to play around with the different dressing, please let us know how it went in the comments of this recipe. We would love to hear from you. This is a healthy and delicious side salad that is unforgettable. Peel the cucumbers and chop into ½ inch squares. If you like you can remove the seeds from the cucumbers by cutting the cucumber in half the long way, then take a spoon and scoop out the seeds. Chop the tomatoes into ½ inch squares, remove seeds. Finely chopped onion and parsley or basil. Toss all ingredients into a bowl and toss well. 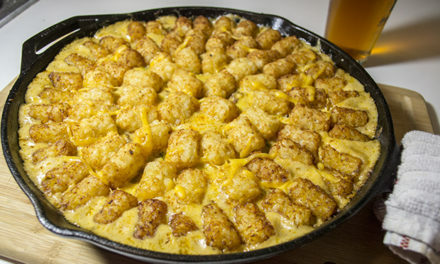 Set in refrigerator for at least 30 minutes before serving.